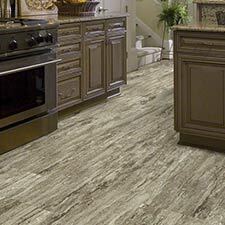 Caldwell Carpet offers Residential Vinyl Tile Flooring at a variety of Cheap / Wholesale / Discount Residential Vinyl Tile Prices. 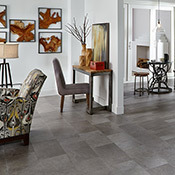 These styles comes in a variety of looks, textures, and sizes. 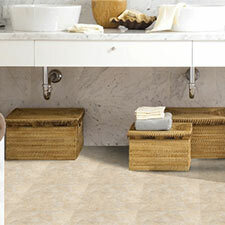 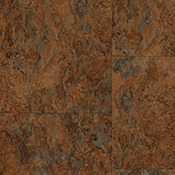 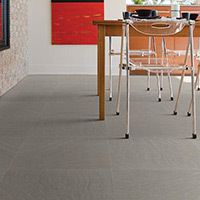 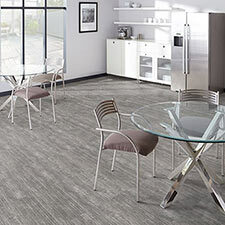 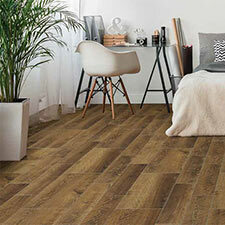 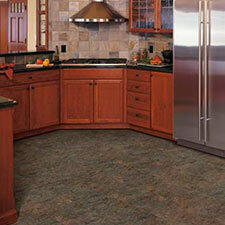 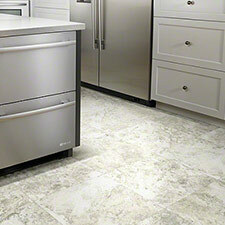 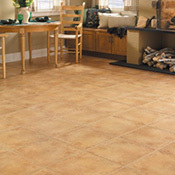 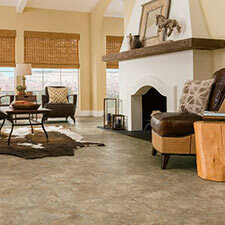 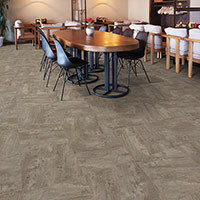 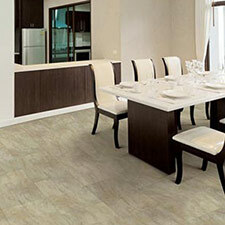 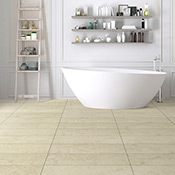 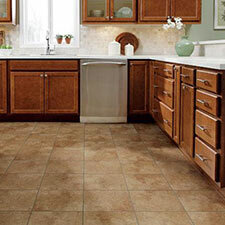 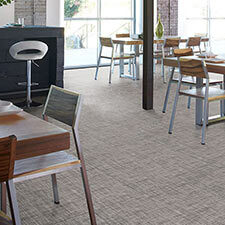 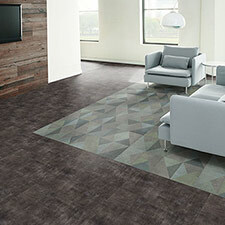 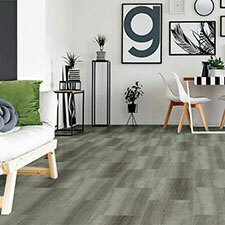 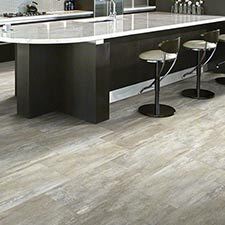 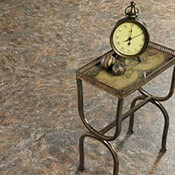 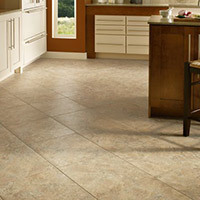 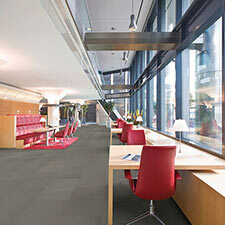 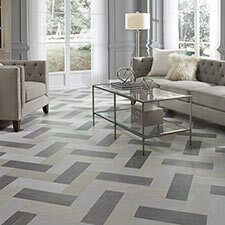 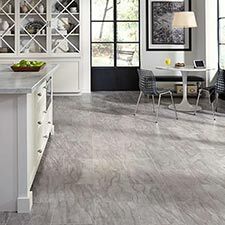 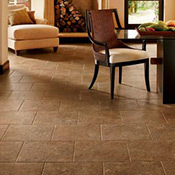 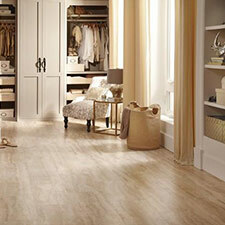 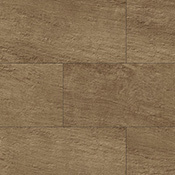 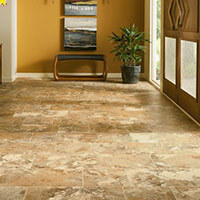 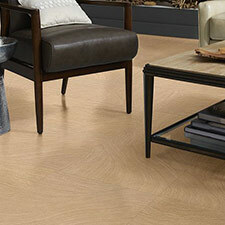 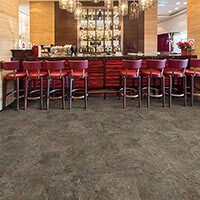 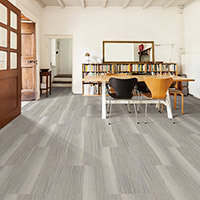 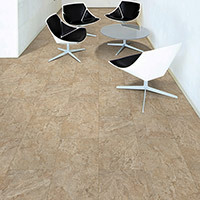 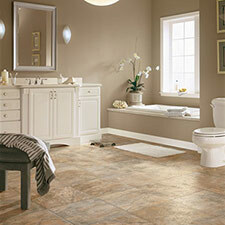 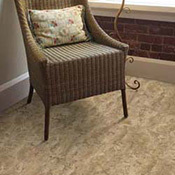 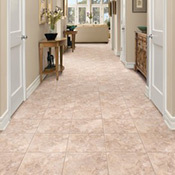 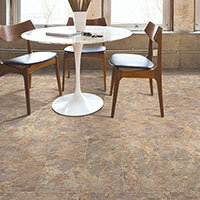 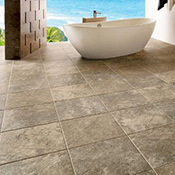 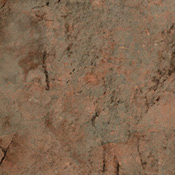 We sell residential vinyl tile that will compliment all area of the home. 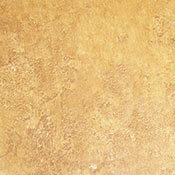 If you need Pricing, Advice, or have any questions, please feel free to Call or Email for assistance.